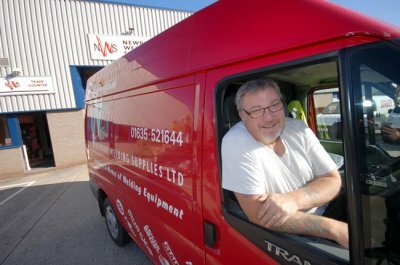 Newbury Welding Supplies are main or leading distributors for most of the major welding manufacturers and suppliers. 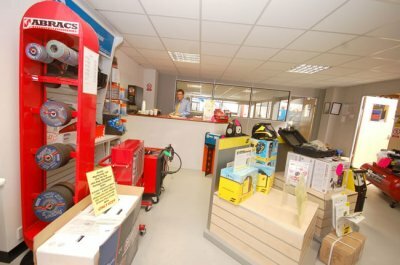 We carry a ready stock of many items and can specify, source and supply any welding equipment you require. 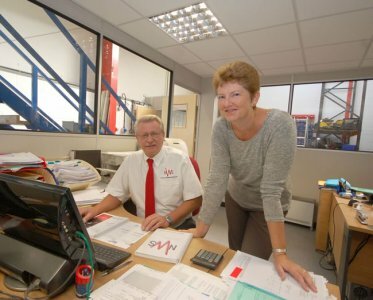 With years of experience, we can advise on all your equipment choices, whether you are a local welding shop in the UK or a major international manufacturer in China. 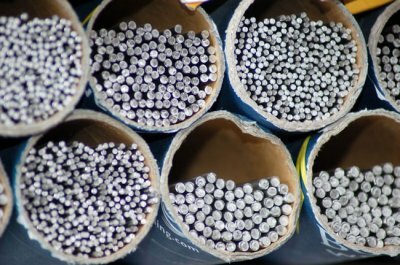 We can supply all your consumable needs including rods, gas, protective clothing and spares. With our own delivery vans you can be sure of a prompt and efficient service. Call us now.